When we want to start a business, what comes first in our minds is, we think of selling everyday products and services like food, clothes, and massage among others. However, all these ideas have been pretty much explored. The good news is that there is still one that is rising so quickly, that is the tutoring business. The tutoring market is rapidly growing, and many tutors are taking advantage of that. But whether you are a full time or a part-time private tutor, to be able to build a successful tutoring business, proper planning among other things, is necessary. It is a rule of thumb that before starting any business, one should first analyze the perks as well as the drawbacks of it. The same thing applies when it comes to opening a tutoring business. So before you rush and join the ranks of private tutors, how about you read our guide on the pros and cons of this business first? Many people are looking for a person to coach them in particular fields of study, which makes tutoring business a lucrative one. As long as you are a pro in a specific subject, you have all you need to be a tutor. 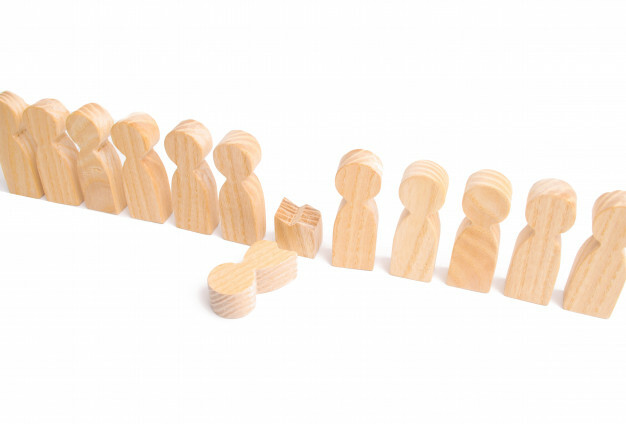 Here are some advantages of establishing your coaching company. Resorts, clubs, and swimming pools all have one thing in common, they require you to have a handsome amount of capital in order to start them. However, if you have tutoring business ideas that may be all you need to start your company. With a phone, some stationary and just necessary office equipment, you are good to go. Even better, you can decide to set your tutoring business online. 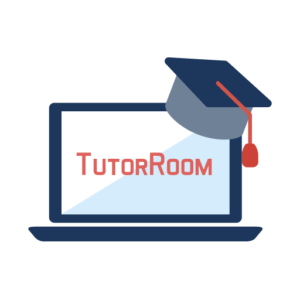 If you are looking for advice on how to start a tutoring business online, Tutorroom.net, through their app called TutorMandarin, can help you with that. Students will always be there. At no one point in time will you struggle to find students who want to be tutored. Most learners have certain subjects they struggled in. Your only job will be to develop a tutoring business model and market yourself out there. Plus, advertising your tutoring business is so easy. Just by word of mouth or putting up simple posters near schools, public places, and colleges, you’ll have already advertised your company. Most jobs require you to dedicate a big portion of your day doing them. But with tutoring, you get to choose and plan with your students on the time that you are both comfortable. And even better, sessions are not that long. So unless you are a full-time tutor, you can always do other activities even as you coach your students. When it comes to tutoring, all that matters is your familiarity with a topic. That means you don’t have to be limited to one subject. If you can teach mathematics, science, and reading, you can go ahead and coach the students who need your services. But remember, you must ensure that you are extremely good at that subject. Like any other business, a tutoring business also has some disadvantages. But that shouldn’t scare you. 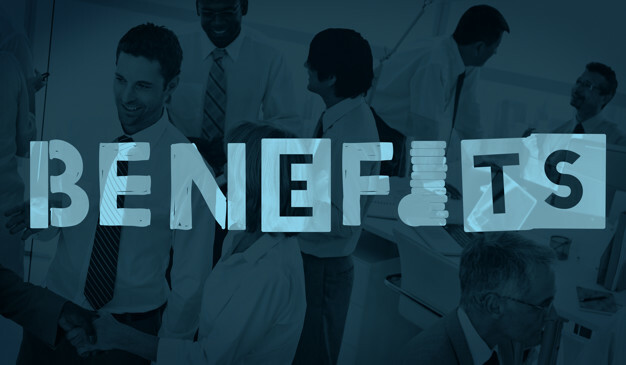 As long as the pros outweigh the cons, that means the industry is worth you trying. Just like you, there are a lot of other tutors in the market. And even worse, some schools offer tutoring programs. So you have to present potential clients with something unique. That is why it is essential that you market yourself before school starts. Also, don’t undermine the power of updating your resume. It could be what you need to outshine your competitors. This business suffers from low seasons like any other. People will mostly need your services through the school year. But when the students go to summer school, they may choose to drop the subjects they are not good at, which means you’ll have lost your clients. Also, after the student understands that subject you are coaching them, they will no longer need your services. Tutoring is a good business despite having some drawbacks. But the choice of whether or not you want to start a tutoring business is yours. Don’t be in a rush. Take your time and study the market and predict the possible outcomes. If you are wondering how to start a tutoring business from home, you can always get in touch with us for some useful tips.